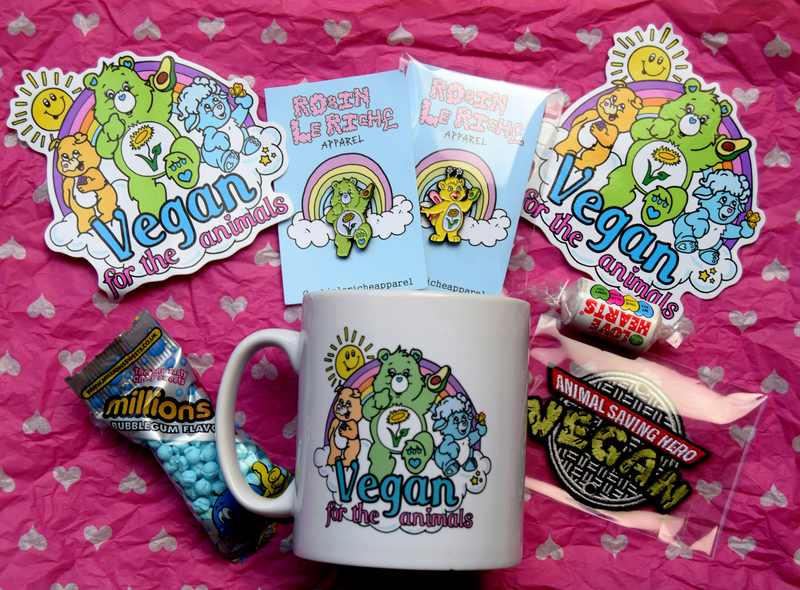 With less than a month to go until VeganMoFo 2018, we’re pleased to announce this year’s first giveaway! 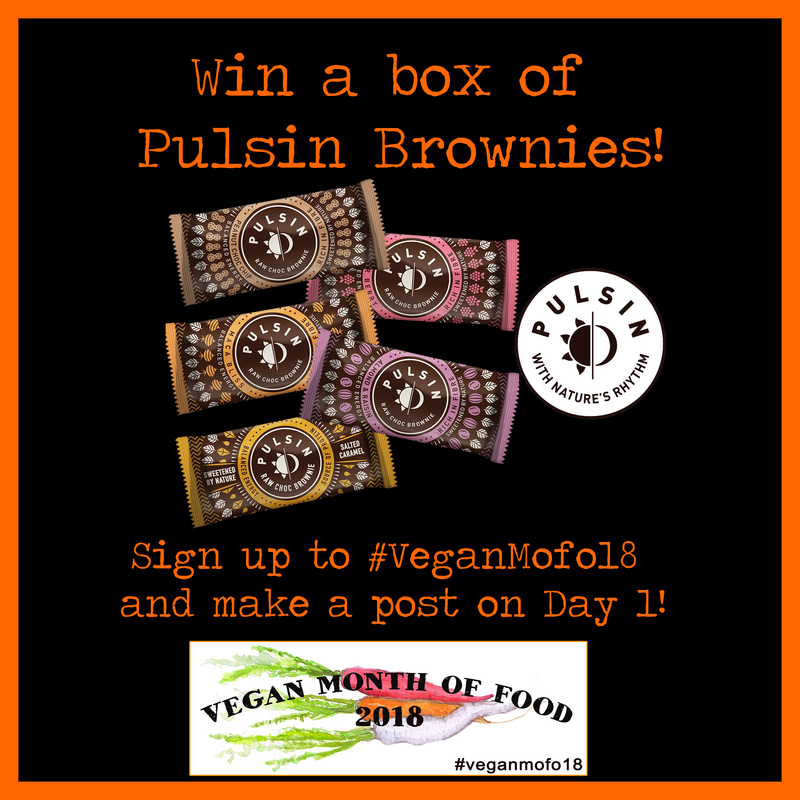 We’re teaming up with Pulsin to give three lucky participants the opportunity to win a mixed box of six raw chocolate brownies. 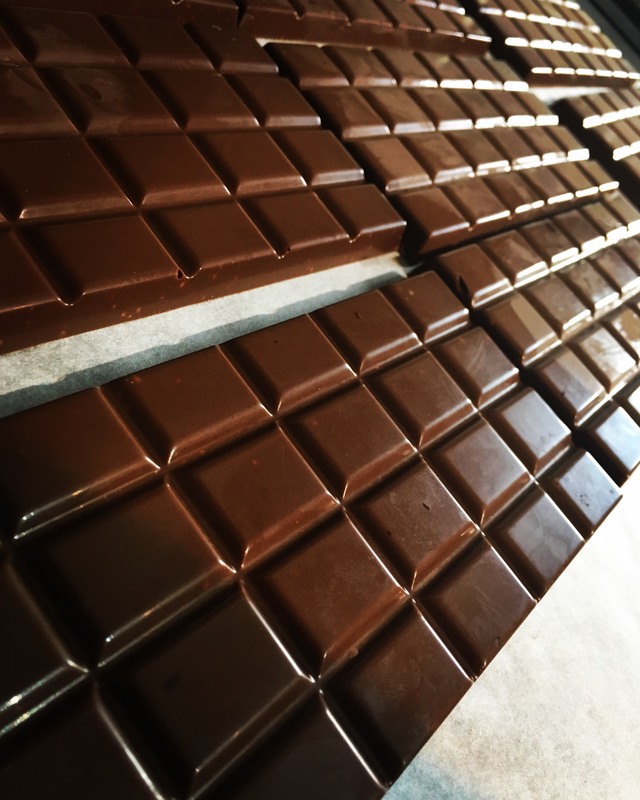 Based from Gloucestershire in the UK, you may have seen their bars in stores across the country – but never fear if not, you now have a chance to try them! 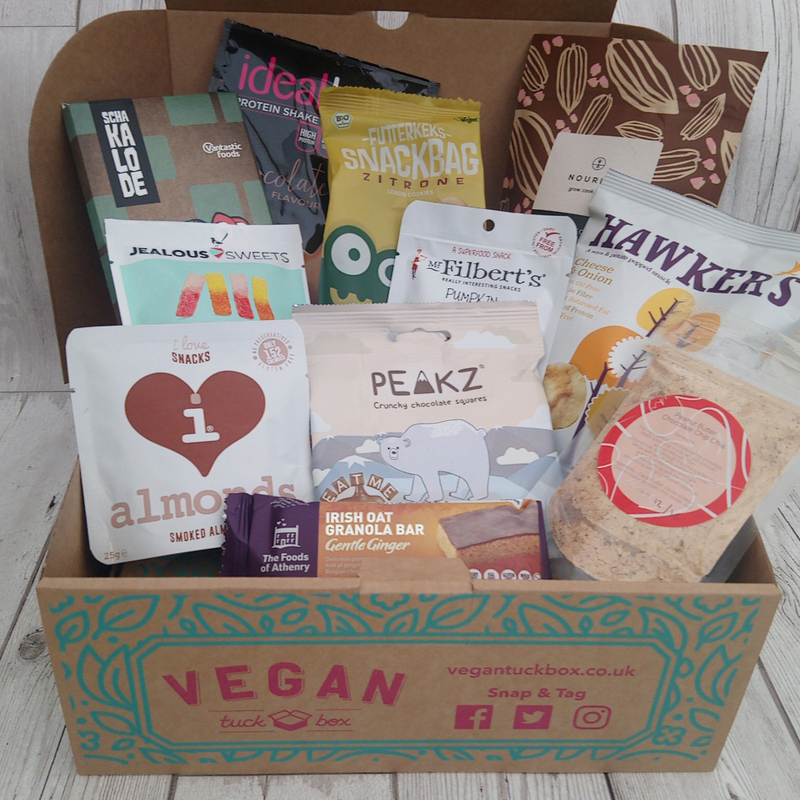 All their brownies are vegan, and also suitable for those following gluten free and soya free diets – and all very delicious! Coming in Salted Caramel, Super Berry, Almond & Raisin, Peanut Chocolate Chip, and Maca Bliss flavours you won’t get bored. 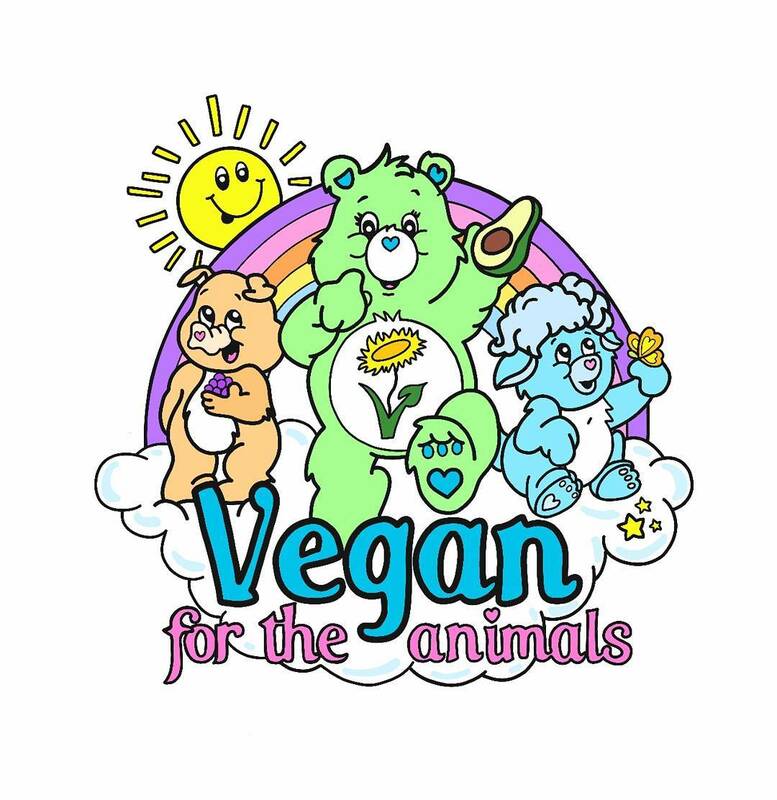 Sign up for VeganMoFo 2018 by 24th August – If you haven’t already done so, the form is right here! If you’ve already signed up, then you’re already in with a chance! Make your first VeganMoFo 2018 post on your registered social media account of blog on Saturday 1st September – just make sure to use the account you signed up with, and you’ll be good to go! And it’s that simple! There will be three winners, one from the UK, one from the Rest of the World, and one from anywhere. They will be picked randomly from the participants and will be announced on Monday 3rd September. 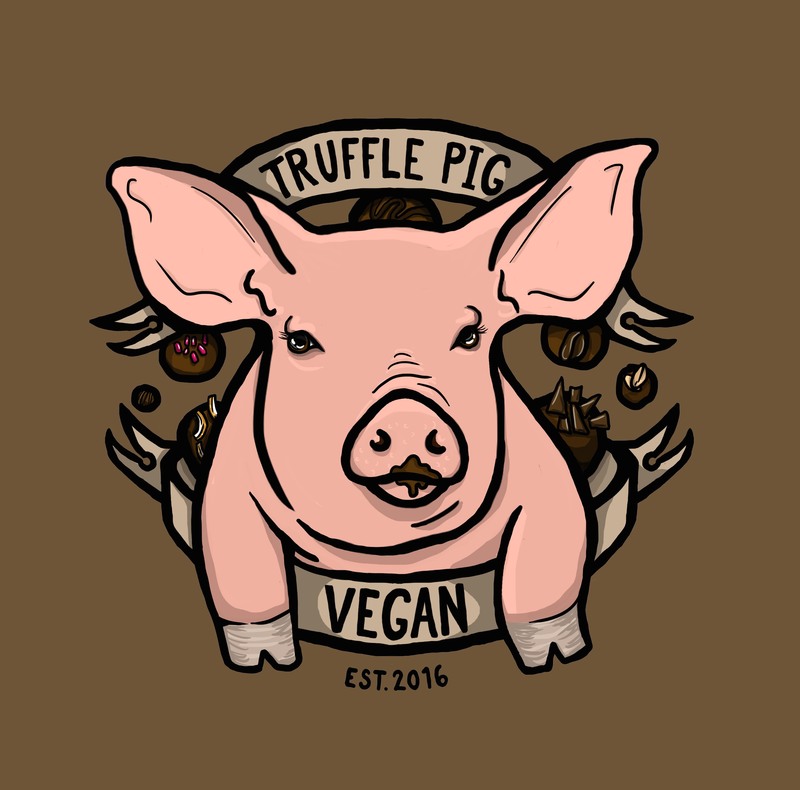 If you want a taste sooner, you can order from the vegan section of their online store! 2007 was a busy year for vegan goddess Isa Chandra Moskowitz. 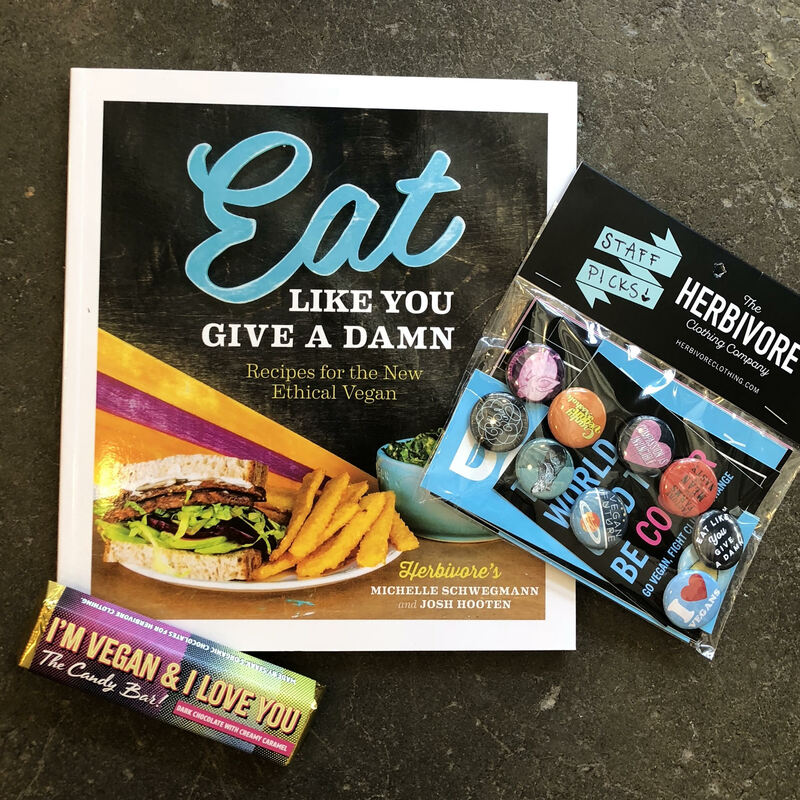 Not only did she launch the first ever VeganMoFo, but she also released one of the greatest cookbooks of all time, Veganomicon, co-written with fellow vegan hero Terry Hope Romero. Isa and Terry have marked the latter anniversary by releasing the Veganomicon 10th Anniversary Edition (published by Da Capo Press). 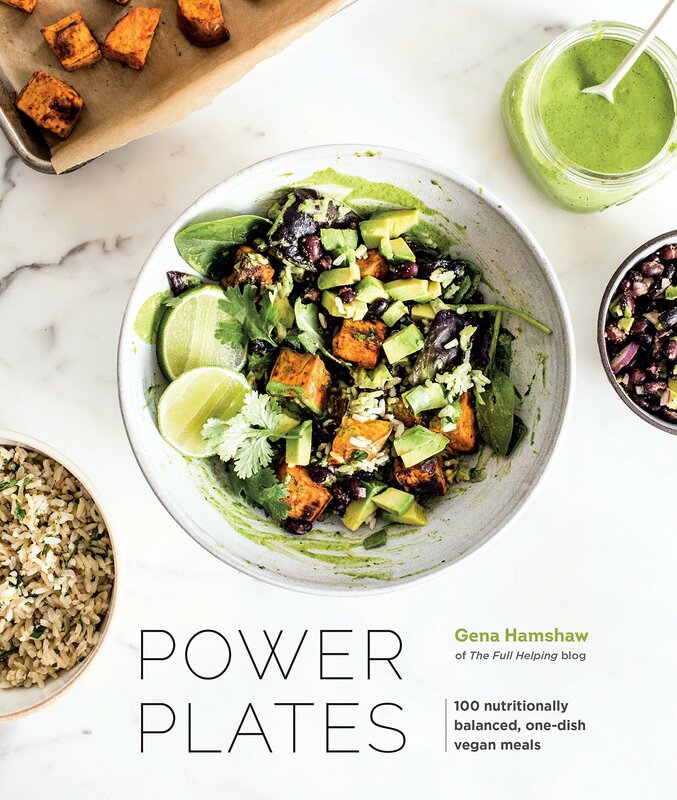 The new edition has updated some of the classic recipes you already know and love, along with 25 completely new dishes! The kind people at Da Capo Press have donated one copy of Veganomicon 10th Anniversary Edition for one of our lucky participants! All you have to do is answer this question here on the blog or on Instagram: what’s your favourite Isa and/or Terry recipe? 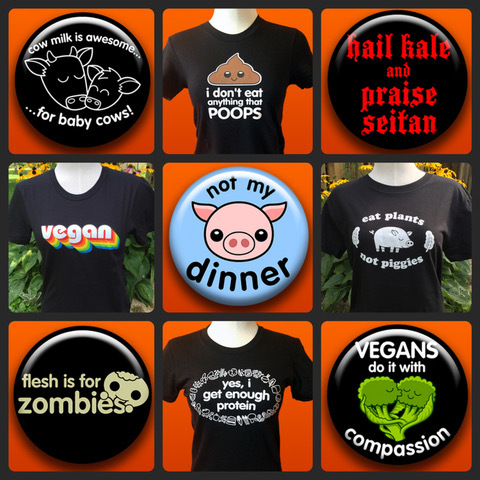 This competition is only open to registered VeganMoFo participants in the USA and Canada. It will close at midnight Pacific Daylight Time.